If you have decided you would like to buy a new Static Caravan you will find yourself on an exciting journey; maybe sometimes it will be a little frustrating but it will be well worth it. People with Static Caravans always say that it’s a great way of life. It isn’t nearly as expensive as having a holiday cottage and it doesn’t have the same worries attached to it. When you have a caravan on a caravan holiday park it means that the park operators and their staff will keep an eye on it for you when you’re not there. Before looking for new Static Caravans for sale it is a good idea to have in mind the sort of caravan you are looking for. 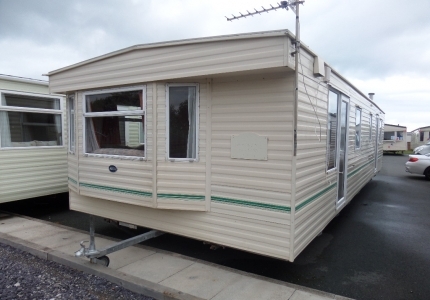 New Caravans for sale vary in size and the fixtures and fittings inside vary considerably. Whether you are a family, a couple or a single person there will always be a caravan to suit your requirements. Some caravans are like a home from home; they are spacious and well fitted out; some caravans are a little more basic. Prices of new caravans for sale start at around £25,000 and therefore it is not an investment to be taken lightly. Some people invest £100,000 upwards in these holiday homes and then it becomes a very important purchase. It is always a good idea to take professional advice when buying a new caravan and be sure that you are purchasing it from a reputable company. It’s important that the caravan you choose matches your budget. 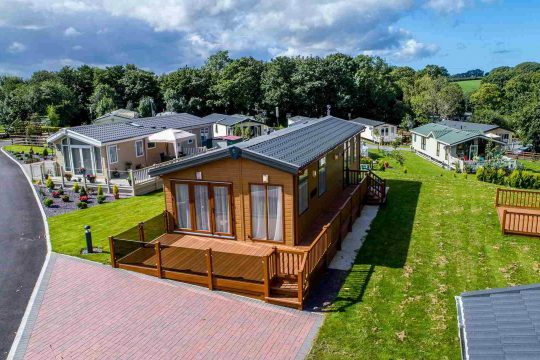 Before purchasing it, you will need to decide which holiday park you would like to pitch it on and check all the costs that this will entail including the price of the pitch, transportation of the van to the pitch and any other related site fees. 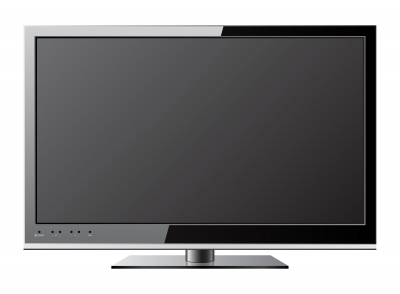 In addition, you will need to calculate the running costs including electricity, gas, maintenance and insurance. Choosing the site for your caravan also means choosing the area in which you want to regularly spend your holidays and weekend breaks. Some people know before they buy their caravan what region they want to be in but if you are unsure, think about where you’ve most enjoyed holidays and why. Perhaps you like the countryside rather than the beach to wind down from the stress of your job, or maybe you would like to be on a coastline but surrounded by nature. Alternatively, if you have a young family you might want to select one of the many holiday caravan parks that provide entertainment for all the family – fun packed and adventurous. Bear in mind that if you find you don’t like the park you have chosen, or you are not happy with the region, you can always have your caravan re-sited, although this can be quite costly. We have new caravans for sale in abundance and if you purchase through North Wales Caravans we have a number of caravan holiday parks to choose from, superb new caravans for sale and a reputation in the area second to none. We are also a one-stop shop for anything and everything you might need for your van such as insurance, finance and accessories so it’s well worth checking out our new caravans for sale.